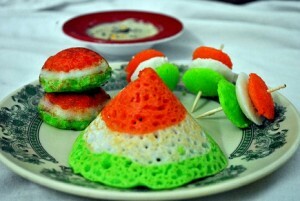 West Bengal is the land of bhaat(Rice) and maach(Fish) (Bengali Fish curry ). 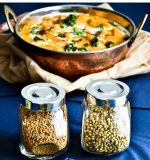 These two dishes are a staple in almost every Bengali household. 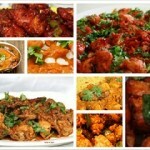 Bengal is blessed with a number of rivers and thus fish become part of the daily diet of every Bengalis. Although rohu, koi,and pabda are the common varieties, there are around 40 different varieties of fresh water fishes that are used. Hilsa is the most sought after fresh water fish and is known as Queen of the fish in Bengal. 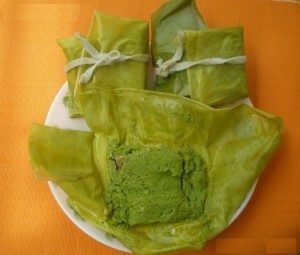 Hilsa is bought during festivals and special occasions. 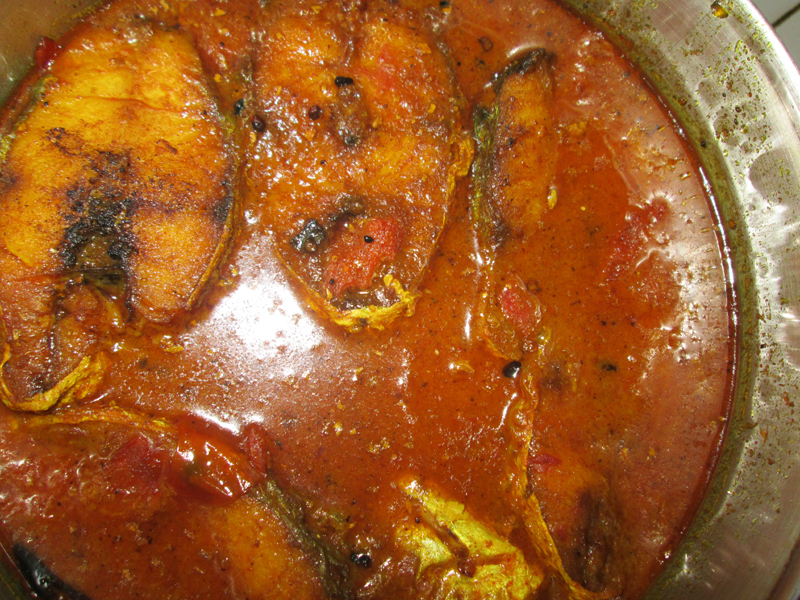 This recipe of Bengali Fish curry here is to prepare any fresh water fish fillets. 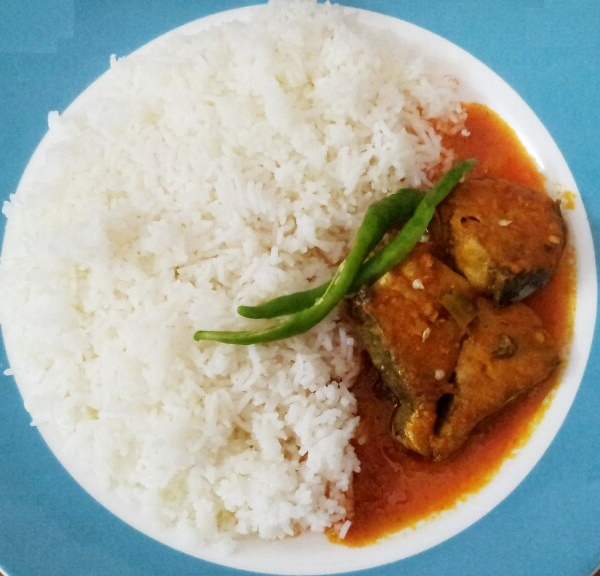 An authentic Bengali Fish curry. Clean the fish fillet and drain it to remove excess water. Marinate it for 30 minutes with lemon juice salt and turmeric. 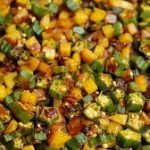 In a pan, heat the oil, splutter the mustard seeds add whole dry Red Chillies, Kalonji and bay leaf and and fry it till it is brown. Add Ginger and garlic paste into it and saute it till the raw smell is gone. Add onion into it and saute it for a while till it is light brown. 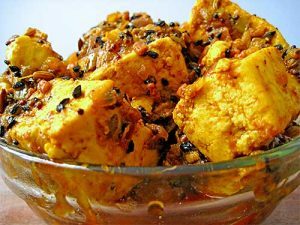 Add red chilli powder, mustard paste, turmeric powder and coriander powder in to it and fry the masala till the oil separates out. Make sure the masala is not black. 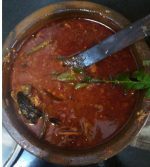 Fish curry is ready and garnish it with slit green chilly and coriander leaves. Taste of the fish increases on time once the curry is made. 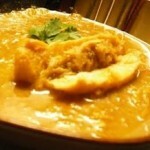 So keep the fish curry for at least 1 hour before consumption. Fish curry is best wiht steamed white rice.